We are dedicated to treating the individual as a "whole" person, attending to the emotional and psycho-social needs as well as the physical. We believe in and encourage the individual's participation in their medical care. We believe that all patients are entitled to respect and compassion from the physician and staff. We believe that the patient/physician relationship is a partnership and is best accomplished by ongoing care from one physician or a physician/extender team. We believe that the patient deserves to receive "value" in their medical care. We provide the appropriate medical services, being conscious of the cost to society of providing unneeded services. We provide the same quality care regardless of insurance. 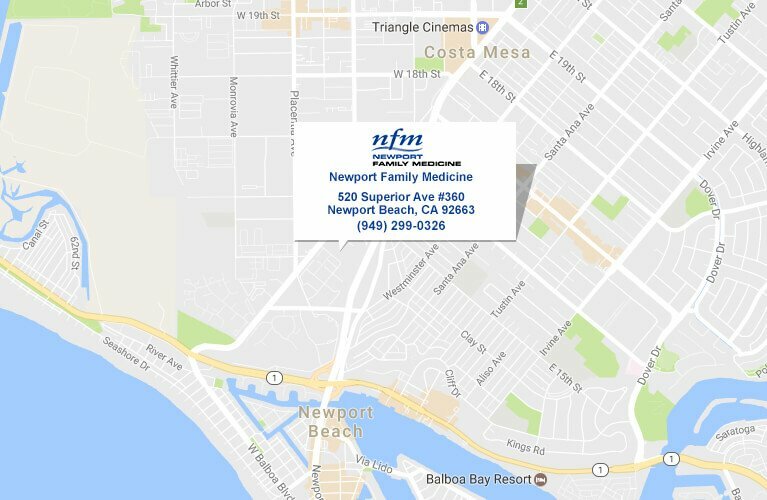 Newport Family Medicine developes a partnership with our patients and community. We are dedicated to providing high quality healthcare in a compassionate, ethical, and caring environment. We are committed to excellence, both professionally and personally. This can be achieved through mutual respect, understanding, education, and the promotion of wellness. See Our Affiliation with Other Care Centers Click Here!